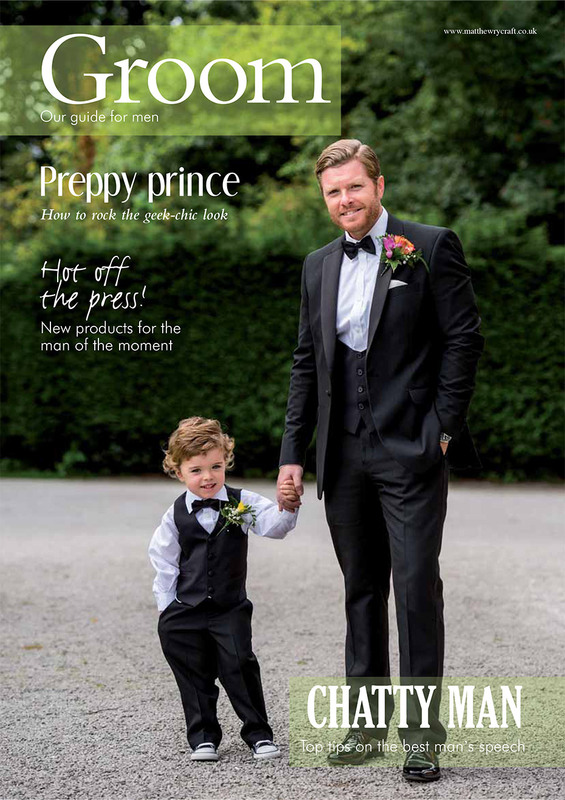 I’m over the moon to have yet another one of my wedding images as the front cover of Groom for 2016 – The Wedding Guide for men in Your Merseyside Wedding Magazine in this March/April 2016 edition. With David and his handsome son holding hands, this image is one of my favourites. You can view David and his lovely wife Vicky’s wedding story here and see how their wedding story unfold. They were married at the award winning Bartle Hall in Preston. As this year gets better and better, with the move to the new Southport Studio in Birkdale, Winning Wedding of the Year with YMWM and starting the year with my 6th wedding magazine front cover. I can’t wait to see how we end 2016.